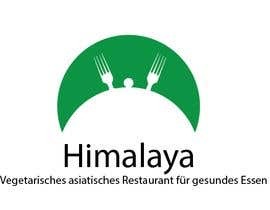 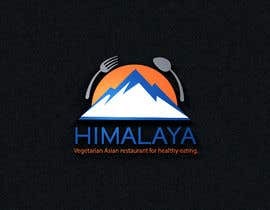 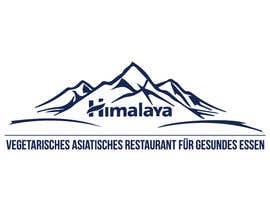 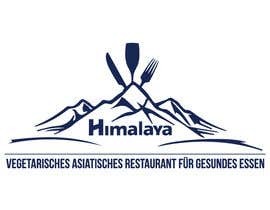 Vegetarisches asiatisches Restaurant für gesundes Essen"
The restaurant name is Himalaya. 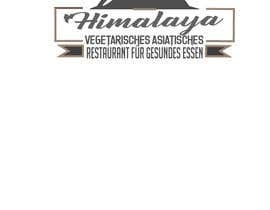 The second sentence is a description of the restaurant in one sentence, it's in german and translates into "Vegetarian Asian restaurant for healthy eating." 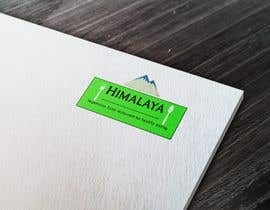 I'm looking for a nice and simple sign to go with the writing somewhere.. ideally should be something simple and will be looking to print and stick on the glass. 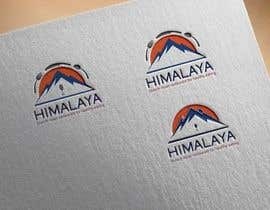 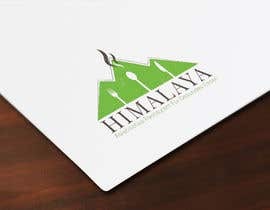 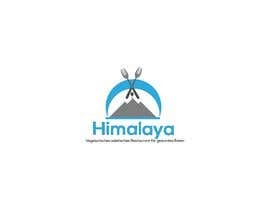 If logo is to do with Himalayan mountain or healthy eating picture would be a bonus, looking forward receiving your bids.